Dear customers! In order to avoid misunderstandings, please record the fact of purchase of the video on video, the video must begin before the payment, (the video should show the system time on your computer) and end after the moment of entering the given data into the mail and account. Customer complaints regarding incorrect data will be considered on the basis of the video provided, in which the purchase of the goods and the attempt to enter the purchased data will be imprinted. Attention!!! 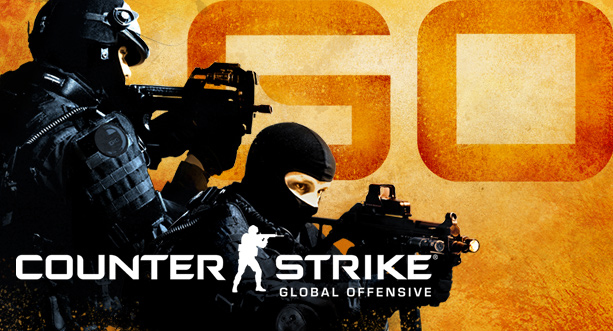 You buy an account only with the game Counter-Strike: Global Offensive and playing time in Counter-Strike: Global Offensive !!! After payment, you receive data from the account to log in to the Steam client. 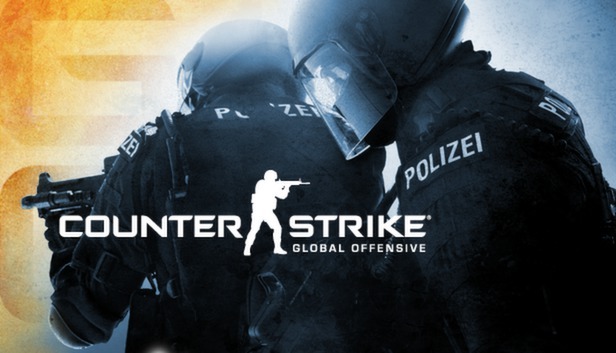 Games on the account: Counter-Strike: Global Offensive with a game time of 200 hours. Attention!!! Availability of inventory, Steam levels, access to the trading platform, the ability to add to friends and groups, the balance of the wallet, the availability of other paid games is not guaranteed!